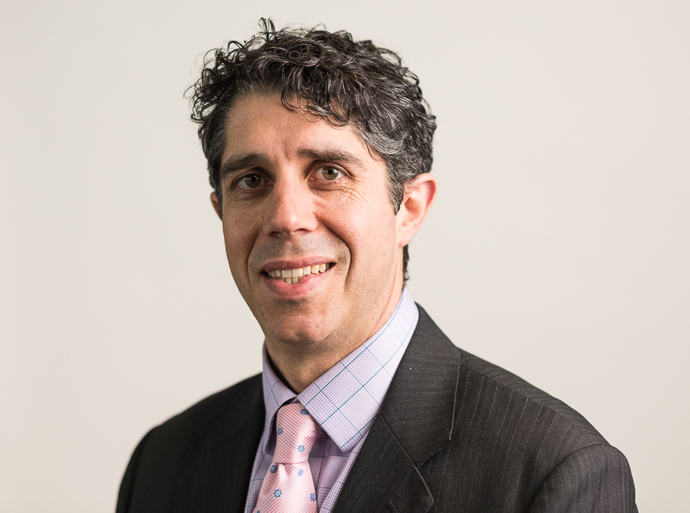 Ben Lankester is a specialist knee surgeon at Circle Bath and has been a consultant since 2007. After training in Oxford, Bath and Bristol, he completed fellowship training in arthroscopic knee cartilage surgery, knee ligament reconstruction, traumatic knee injuries and all types of knee replacement surgery. As a specialist knee surgeon, he is often referred patients by colleagues for a second opinion or for more complex surgery. He has an active interest in teaching and research, and reviews articles for three different orthopaedic journals. In 2017 he was elected to the South West Clinical Senate Council – a body that advises on reforming healthcare pathways across the region. Mr Lankester submits data from all joint replacement operations to the National Joint Registry, from which he can show that improvements in function after surgery and re-operation rates are better than average in his patients. He also uses the National Knee Ligament registry for ACL reconstruction operations which enables patients to assess their own progress, both before and after surgery. He spends the majority of his spare time with his young family, and enjoys cycling, running, triathlon and occasional golf. Consultant Orthopaedic Surgeon at Yeovil District Hospital. He also has a research interest in rapid recovery after knee replacement surgery, patella stabilisation surgery techniques and computer-guided knee replacement surgery.